1. From the YouTube website, click upload. Select the File you wish to upload. When uploading large files (e.g. HD videos that are over 5 minutes long), it is best to use an Ethernet cable instead of wireless internet. This will reduce the risk of the upload being interrupted and speed the uploading process. Uploading videos can take several hours. 2. Create a title and description of the video. 3. Add relevant tags for the video to help people find it. 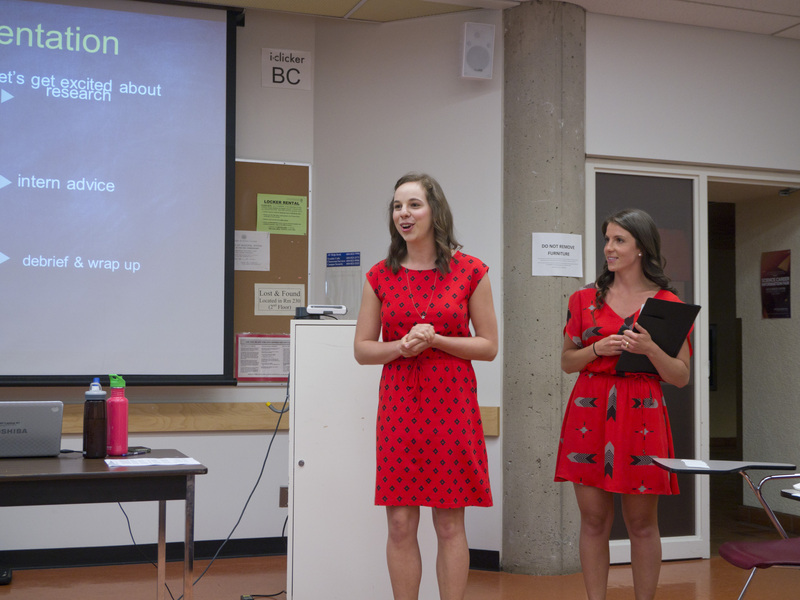 Some examples are UBC, Dietetics, Student Created Resources, Education, Orientation, etc. 4. Edit the Privacy settings - You can make your videos public, private or unlisted. This video gives instructions for how to manage privacy settings. 5. YouTube will automatically generate 3 thumbnails for your video. The thumbnail is the picture that shows up when people see the link. Keep in mind that this will be the first visual people see. Click "Embed", and then "SHOW MORE"
Copy the embedding code, and paste it into the website page you are editing. Make sure you paste the link under the “text” version (rather than the “visual” version) of the webpage edits. This is where coding shows so the video will show up as desired. If you paste the link under the visual tab it will only show up as text on the website. This is because if the link does break, the user will have some direction of where to find the source. Including an access date will also help the user find the source if the link is broken.